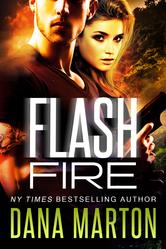 NY Times bestselling author Dana Marton is excited to announce that FLASH FIRE (A Navy SEAL Romance), the 2016 RITA Winner for Romantic Suspense, will be on sale for just $0.99 for one week. Normally priced at $3.99, it will be just $0.99 from 7/25/16 - 7/31/16. Readers and reviewers love this award winning international romantic suspense thriller! And be sure to enter the great contest on her website! 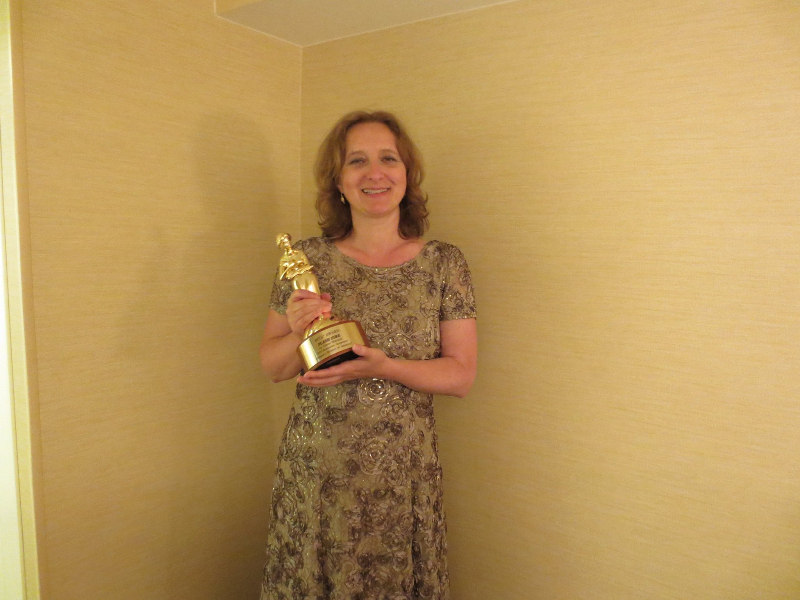 Dana Marton - NYT Bestselling Author of Romantic Suspense and Fantasy. 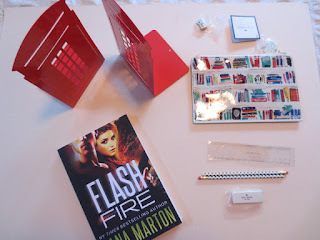 Enter to win these fabulous British phone booth bookends, a Kate Spade pencil bag with goodies inside, and a signed copy of FLASH FIRE, my 2016 RITA Award Winning novel. Super easy one click entry right here. No hoops to jump through. GOOD LUCK!!! 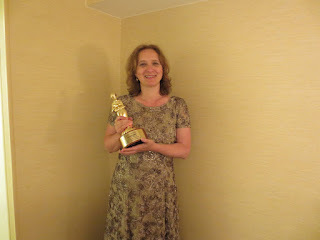 The contest is being held on her website. Thanks for the chance. I have entered.